The Gonzo Mama: The Motherhood: From Egg to Zine (and everything in between) Tour in Chelan, Washington! The Motherhood: From Egg to Zine (and everything in between) Tour in Chelan, Washington! The talented mamas of Motherhood: From Egg to Zine (and everything in between) (ME2Z) are heating things up in sunny Lake Chelan, Washington on August 1st! ME2Z is a literary and arts performance tour of moms, grandmas, and would-be moms whose mission is to celebrate motherhood and passionate creativity of women. Pack up your beach blankets and festival chairs, because the mamas are bringing their “mamapalooza” to Chelan’s Riverwalk Park Pavilion. Presented by the Historic Downtown Chelan Association, the outdoor venue is free to the public and has plenty of lawn to lounge on while you take in the show. This summer’s event will open with music by Two Wannabe Divas and One Real One, the “divalicious” trio comprised of CherylAnn Ellingson, Jeannie Kappple and Kathryn Castrodale, starting at 6:00 p.m.
From 7:00 to 10:00 p.m., enjoy readings by Corbin Lewars of Reality Mom Zine, Rosie Weagant Norton of Riot Mama, The Gonzo Mama’s Christina-Marie Wright, Christy Cuellar-Wentz of Mommy-Muse.com, and more. Writer/actor/director Laura Leon Freeman will perform reader’s theater segments, and attendees will be treated to the indie folk rock stylings of Ilka Haley of Small Town Girl Productions. Dance has been a staple of ME2Z performances since the group’s creation, and the Chelan tour will offer belly dance performances by Christy Cuellar-Wentz, Heartfelt Fitness belly dance students, and special sword-dancing and roller-dance segments by Laura Folsom of Heartfelt Fitness. The Historic Downtown Chelan Association will provide a wine garden with wines from Hard Row to Hoe Vineyards and is planning for a fun mix of vendors during the event. More performers are being added to the program as confirmations roll in, so keep up to date by visiting MotherhoodEggtoZine.com. 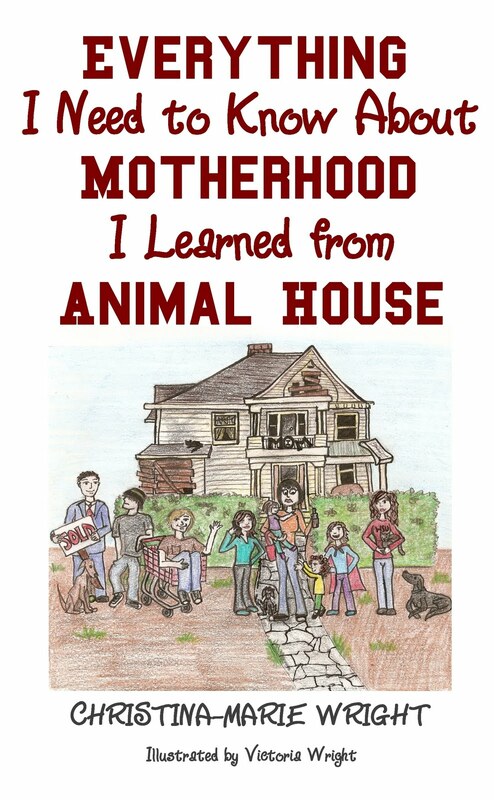 For more information, call Christina-Marie at 509-670-8823 or email motherhood@motherhoodeggtozine.com. You could have Mr. Wright put a camcorder to use! I am like totally willing to beg for the chance to see you do the belly dancing thing! Somehow, I forgot that in the press release. Seriously? Washington REALTORS' President is our emcee, and I forgot to put that in the press release? What's WRONG with me?